Originally published on October 21, 2015. 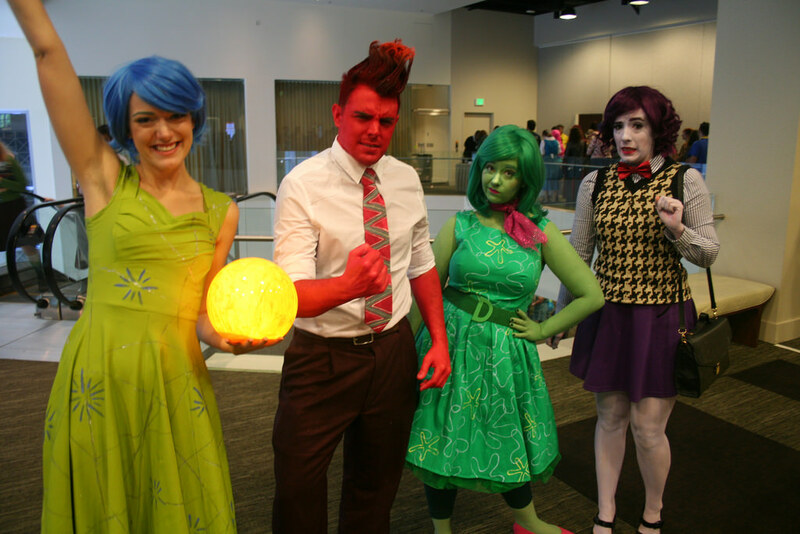 I’ll never understand why people make fun of cosplayers for being nerds but then go all out to dress up at Halloween. Costumes are great! They’re a chance to look like someone else for a little while and to celebrate the characters (and IRL heroes) you love. 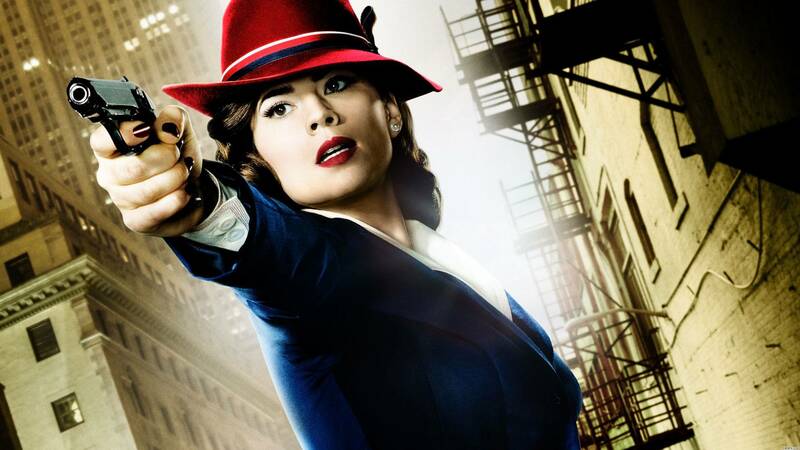 Whether you seize that opportunity at every convention or just once a year, I put together this list of current costume ideas. 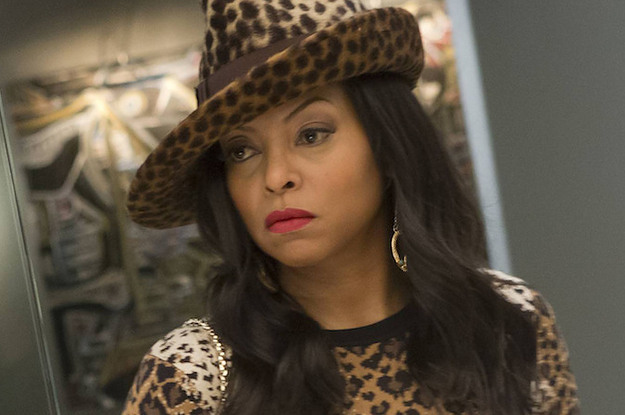 This Empire character is easy: a leopard-print coat and a leopard-print hat will make you this fierce and fashionable woman ready to take reign of her own record label. Bob’s Burgers is the gift that keeps on giving. 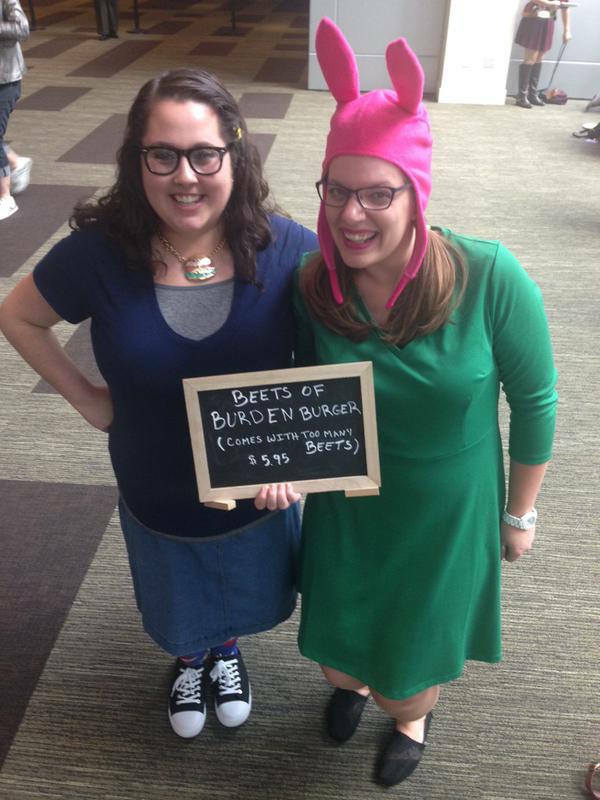 I like this Tina/Louise cosplay I saw at GeekGirlCon that included the chalkboard burger specials sign. 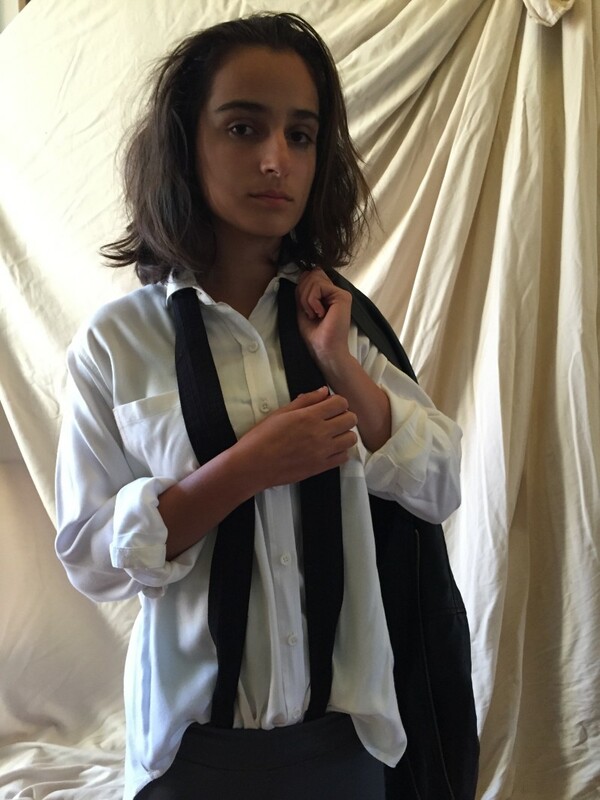 Plus, if you dress up as Tina, you can just stand in the corner of the party groaning from anxiety. 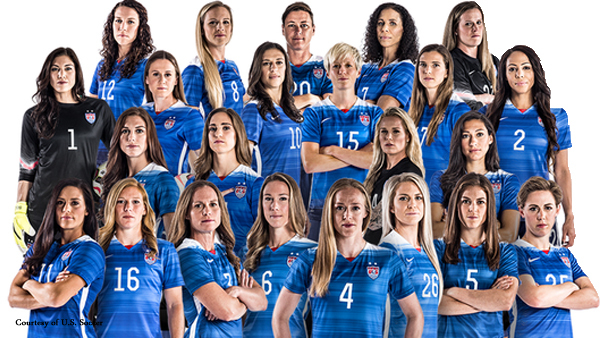 Lace up your cleats and put on a gold medal to be a member of the US Women’s National Soccer Team. Maybe bring confetti so people can throw a little victory parade for you. Red fedora. Blue trenchoat. 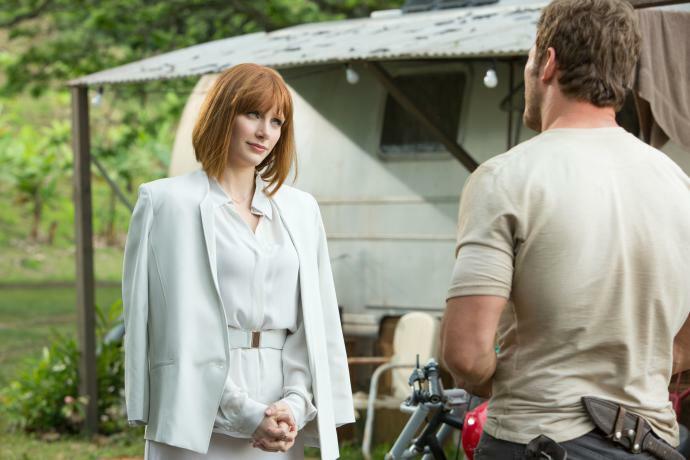 White blouse. Nailed it. Nothing beats going to a party dressed as Sadness! 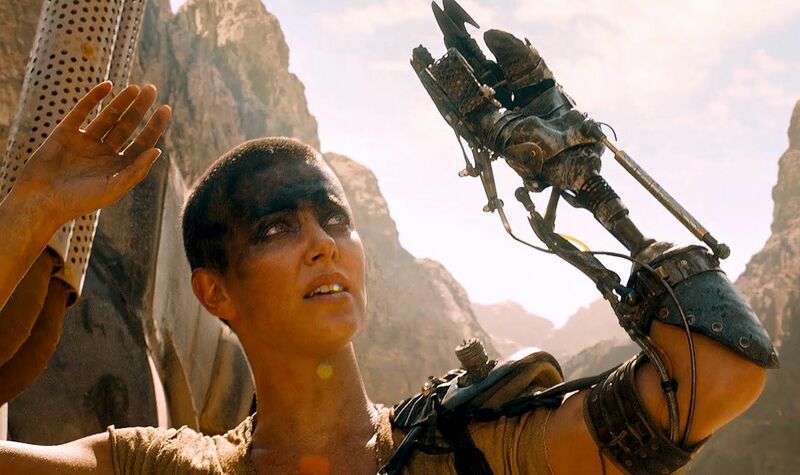 There are going to be so many Furiosas this Halloween that they could form their own clone army and take down Immortan Joe. Make sure both that both your costume and attitude is full of grit. 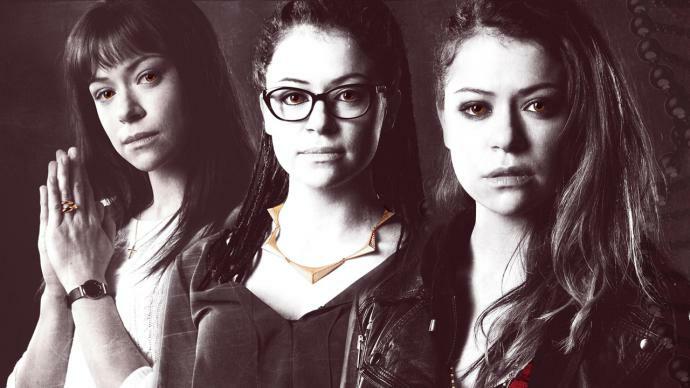 Speaking of clone armies, how great would it be to have a dozen friends dress up as every incarnation of Tatiana Maslany in Orphan Black? 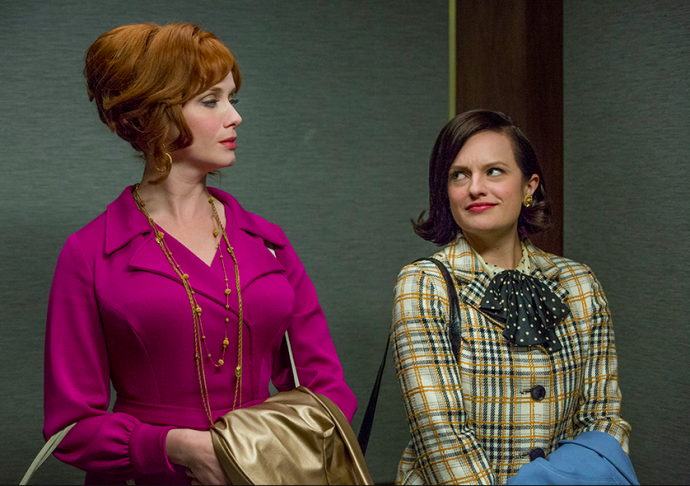 My impossible dream is to get a supercut of Mad Menthat edits out all the men. 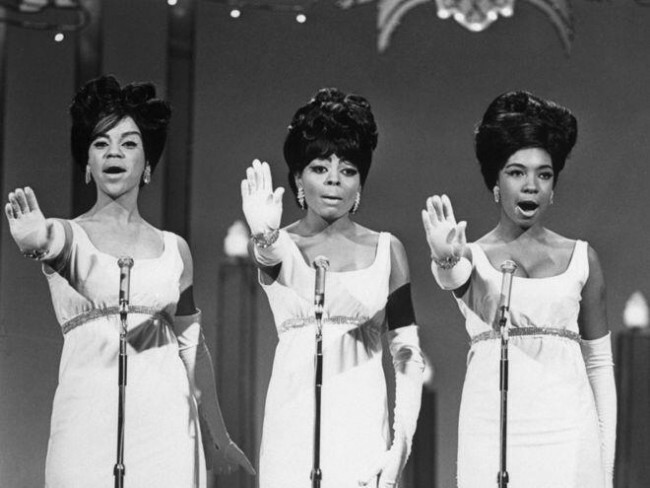 At least on Halloween we could cosplay that the show was really just about Joan, Betty, Peggy, and Dawn? 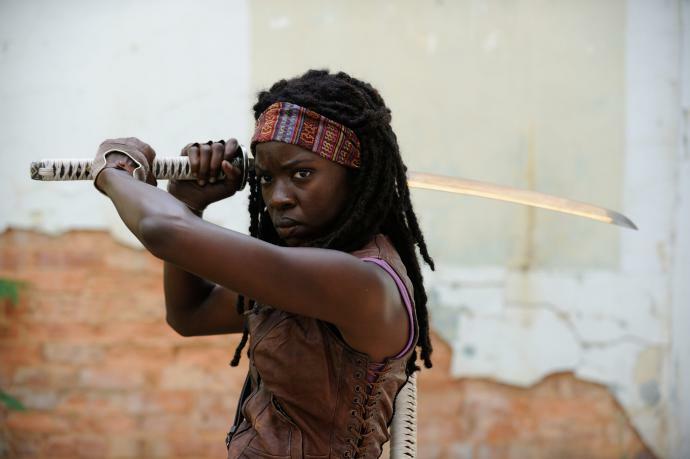 As long as I’m fantasizing, how about a version of The Walking Dead where Michonne’s in charge instead of Rick Grimes? Bonus points with this costume if you run into zombies at a party. 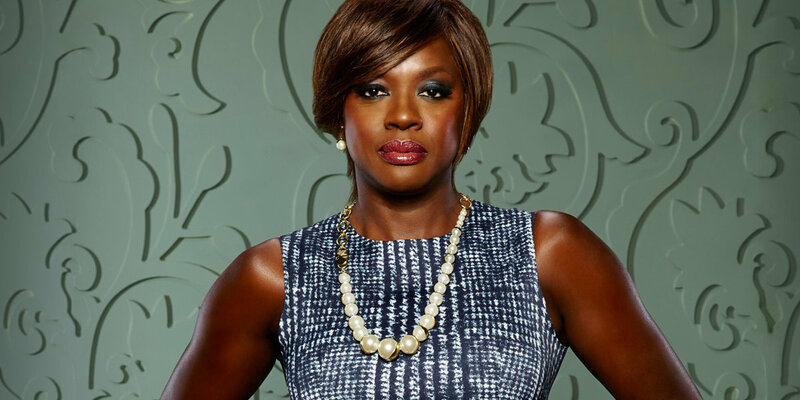 Resist colonizing overlords, advocate for women’s equality, stab some people. 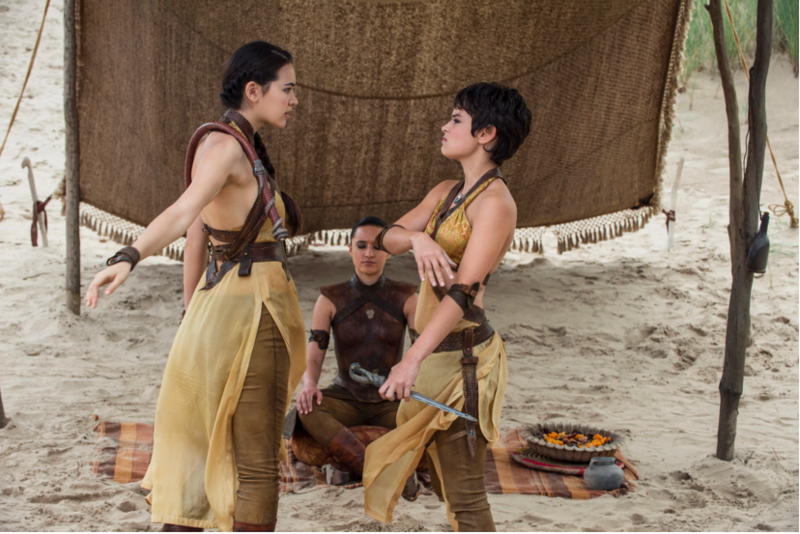 All in a day’s work for this crew of sisters from Game of Thrones. Get a friend to dress up as a T-Rex. Then you can just wear high heels and run away from them for hours! Or, go the subversive route and put the dinosaur in heels. 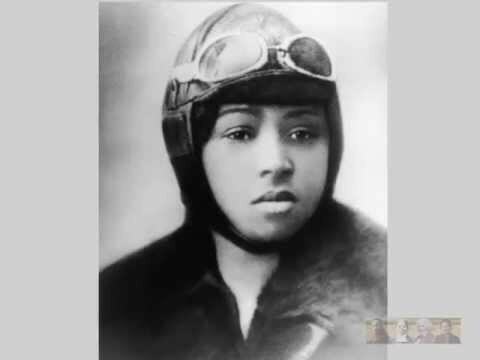 The first African-American woman pilot is highlighted in Kate Schatz’s new book Rad American Women A-Z. 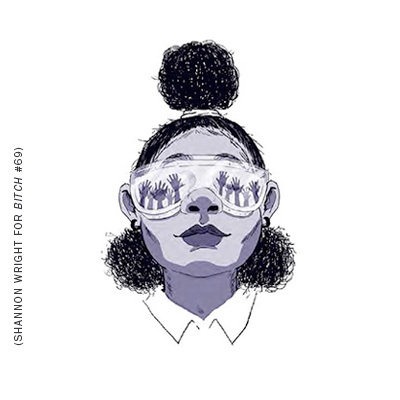 In addition to this star aviator, Rad American Women features an awesome list of real-life women you can dress up as for Halloween. One final brilliant idea from Kate Schatz. Do you have a kid who loves to dress up as a ballerina? 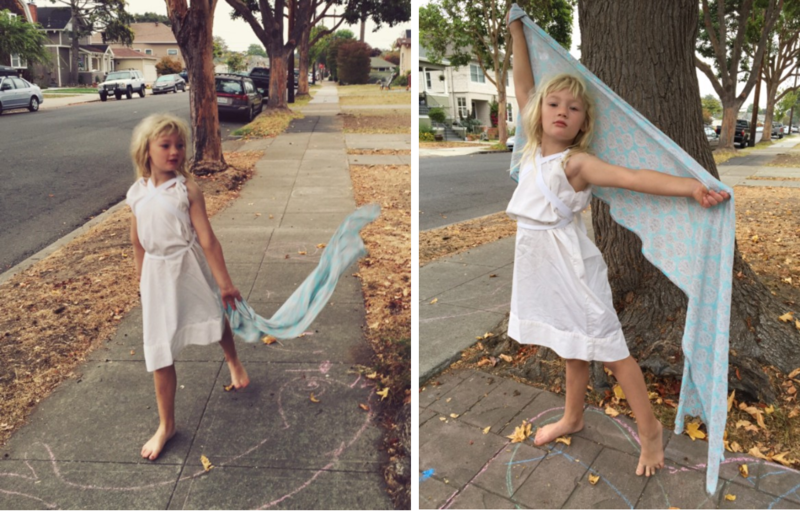 Give them a bedsheet and cue up some modern dance videos on YouTube for inspiration. The book Notorious RBG features plenty of people dressed up in honor of Ruth Bader Ginsburg. 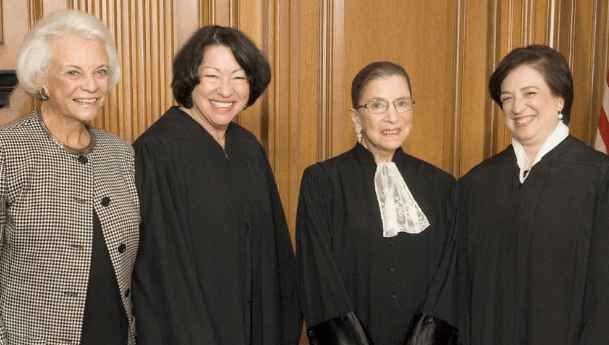 Justices Sonia Sotomayor and Elena Kagan are maybe less fashionably flamboyant (no frilly collar) but deserves to be immortalized, too. With microphones, not gavels. You’ll have to be able to hold a note with this costume, but it could prompt spontaneous Halloween karaoke! Imagine a badass Devil Wears Prada-style Hermione taking names, defeating overlords, and refusing to do anyone’s work for them. I love this Autostraddle article about witches who don’t have pointy hats. 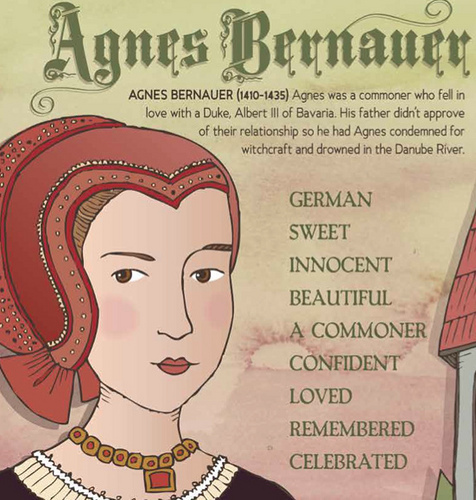 There are many pop culture witches to choose from, plus real-life women who were persecuted for being female. The X-Files’ FBI agent meets The Fall’s hard-nosed detective, and it’s so much like looking into a mirror that they decide to ditch the subpar dudes around them and start their own crime-solving agency. I’m already writing the million-dollar fanfiction in my head, so y’all should jump on this. Legitimately the scariest people on this list. Less scary. Unless you’re a British army deserter threatening to attack Claire, in which case she will knife you. Visionary British musician and artist FKA twigs has more incredible, unsettling characters than anyone else on planet Earth. 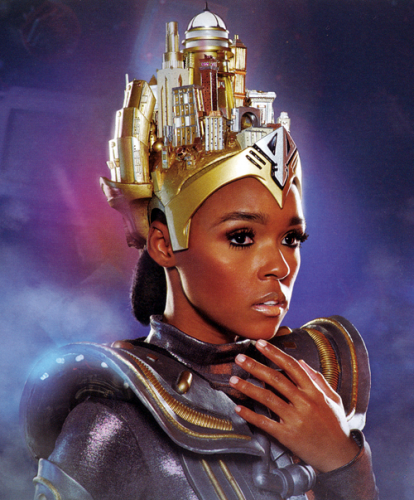 Maybe you can be bizarre-bird FKA twigs, awesome-creepy arm dress FKA twigs, or silver trenchcoat FKA twigs. An alter ego singing-dancing android from the future? Yes, please. 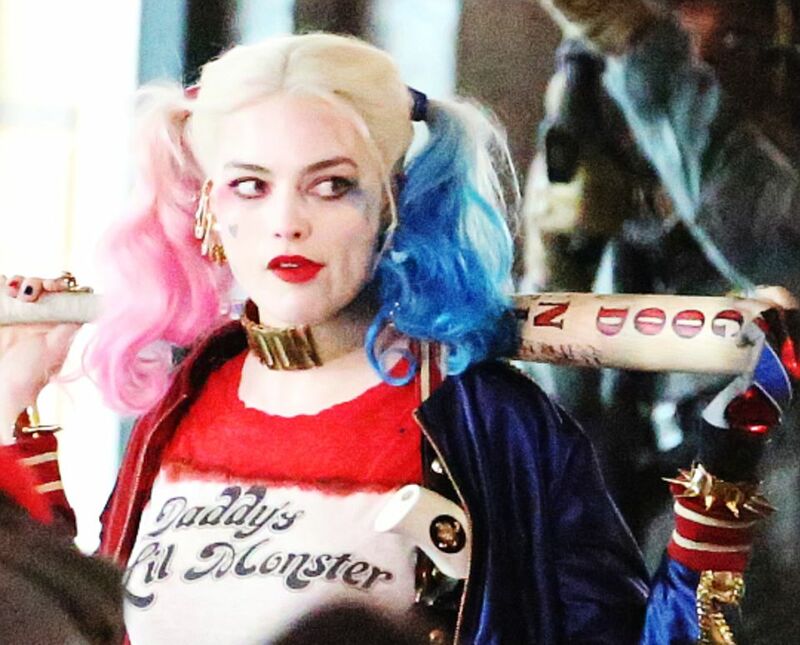 The trailer for this comicbook-villain-centric film has 55 million views, so maybe you should dress as Harley Quinn before everyone decides to next year. 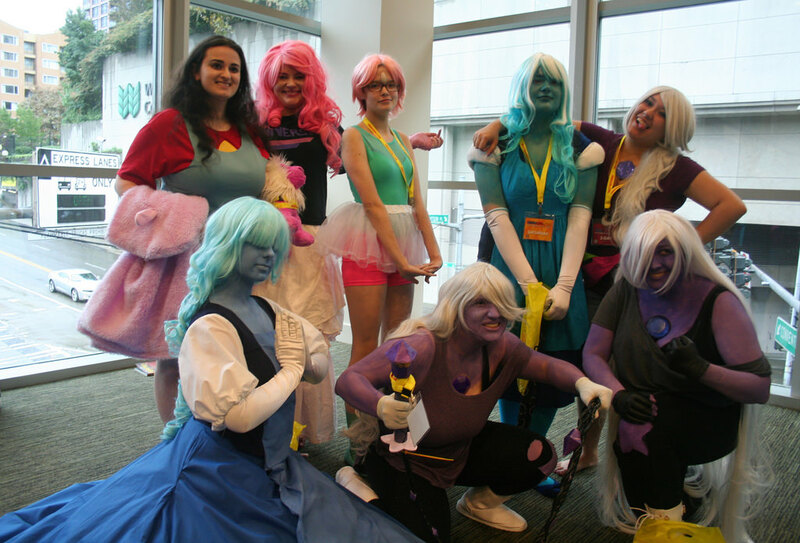 I was blown away by the adorable Steven Universe cosplay at GeekGirlCon. The giant group of girls playing colorful characters created by artist Rebecca Sugar just melted my heart. 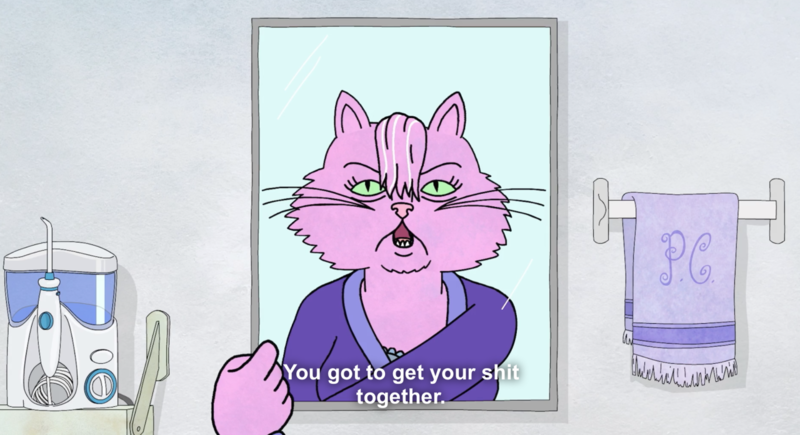 Bojack Horseman’s hard-selling Hollywood agent is a pink cat who knows how to take charge and also take care of herself. 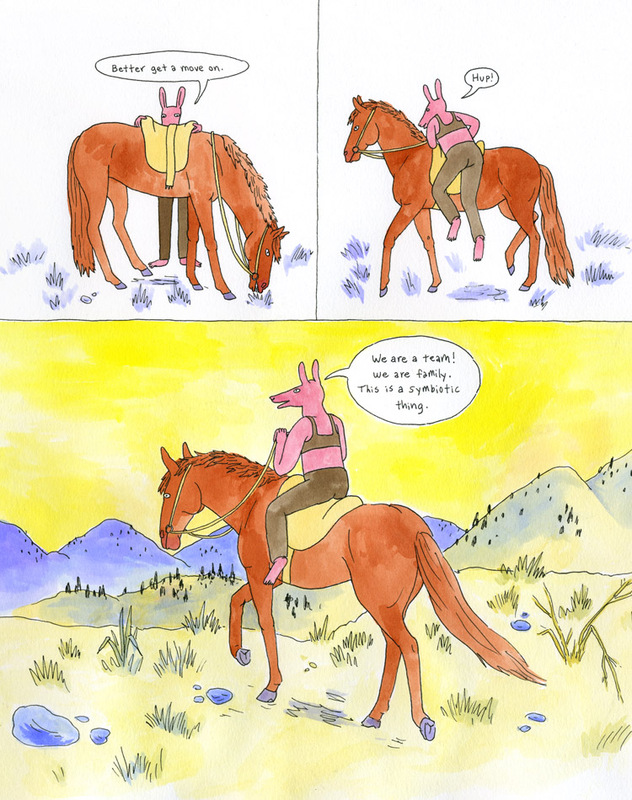 Artist Lisa Hanawalt is the designer behind Bojack Horseman. Looking through her Tumblr is like looking at a Halloween dreamscape. The character above is named Coyote Doggirl. Dig it. This show came back to Netflix last year, making for an easy Halloween costume: stay home, sit on the sofa, eat ice cream and talk about your crushes and dreams of becoming a newspaper editor someday. 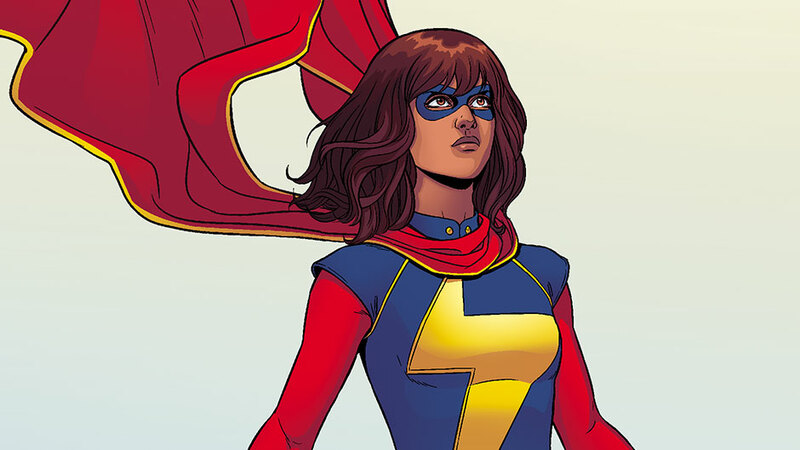 The newest incarnation of Ms. Marvel as Kamala Khan, a teenager from New Jersey, is one of the best-selling comics. Plus it’s a chance to wear a leotard with a giant lightning bolt on it. 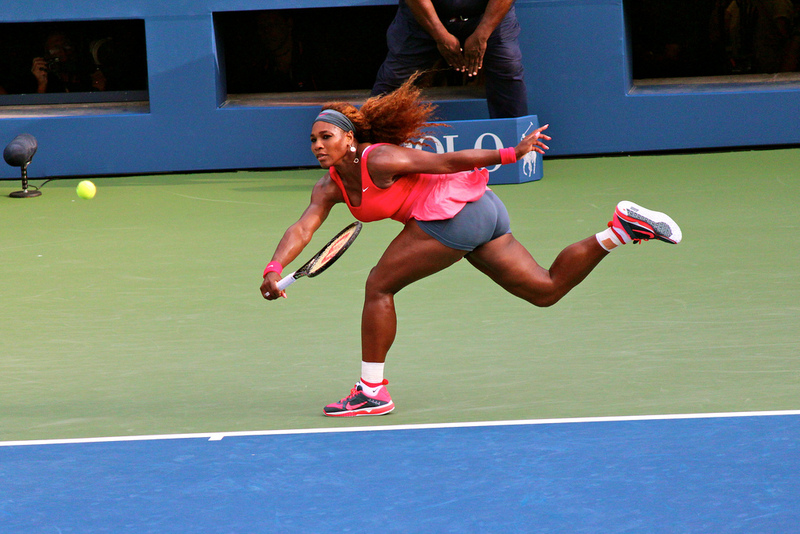 This is the year of the horrible internet troll. Combine the classic under-the-bridge dweller look with a fake laptop and a penchant for outrage. Let’s end on the absolutely uplifting note of real-life astronauts getting into costume. 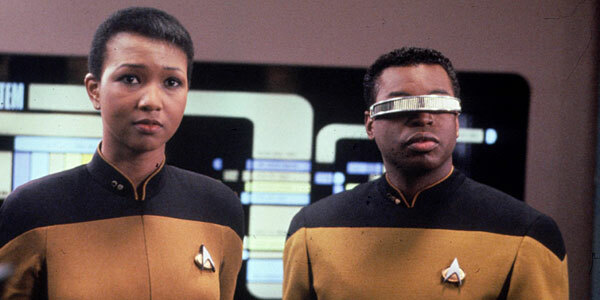 Astronaut Mae Jemison took on the role of fictional Starfleet officer Lieutenant Palmer for Star Trek in 1993. 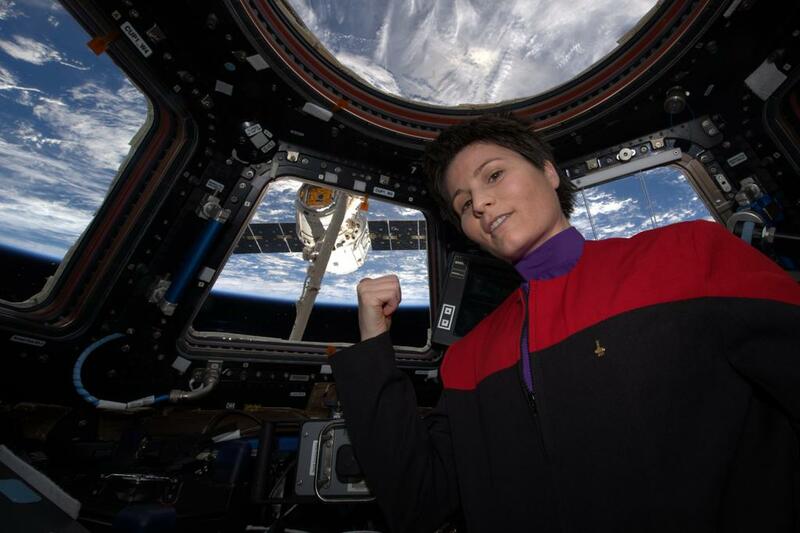 This year, astronaut Samantha Cristoforetti brought a Star Trek uniform into orbit so that she could cosplay as Captain Janeway. 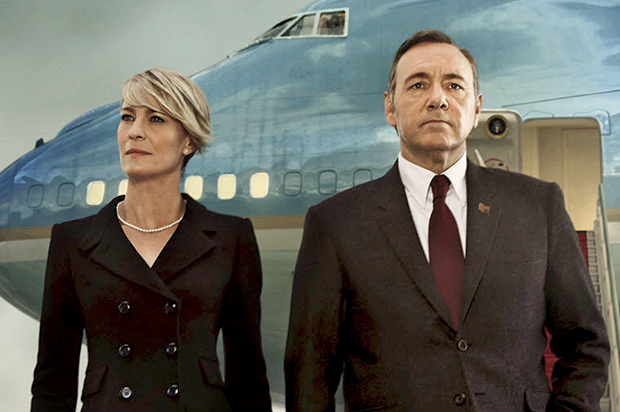 Real astronauts dressing as fictional astronauts definitely makes for a meta costume. Rey from new Star Wars? Kate Pryde from Marvel's "Years of Future Past" (2015). Or Kitty & Lockheed; that always works. Your annual reminder that racist and transphobic costumes are no good.